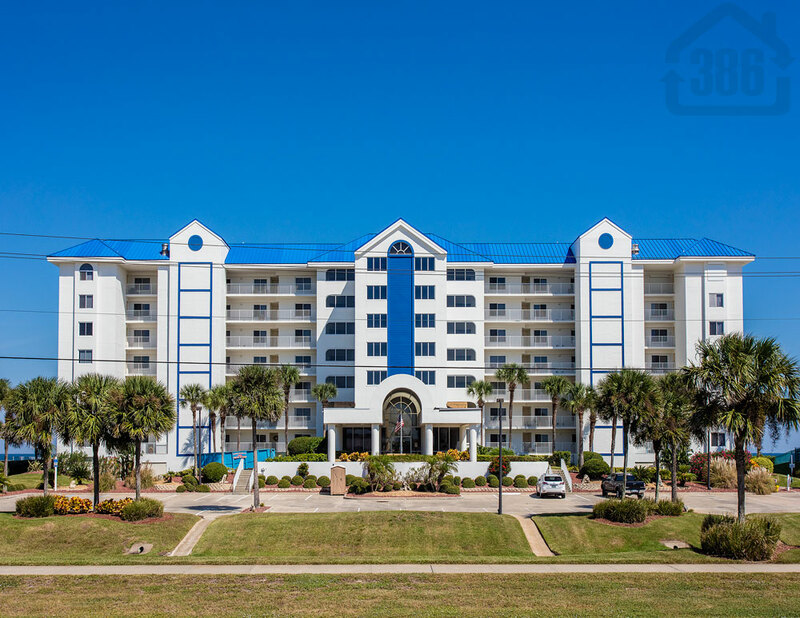 Kevin Kling just sold another oceanfront condo as we average more than two sales per week to start 2017. Atlantica #606 was sold for $345,000 and offers two bedrooms, two bathrooms and nearly 1,400 square feet of living space. This quality condo is located on the traffic-free section of beach and will offer our buyers a peaceful and private beachside lifestyle. We are very busy selling condos in the area but we always have time for you! Call us at (386) 527-8577 and let us know how we can help.